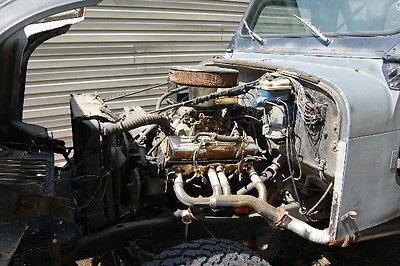 1978 Jeep CJ5 with 350 small block Chevy and 350 turbo trans. Fiberglass tilt front end body. 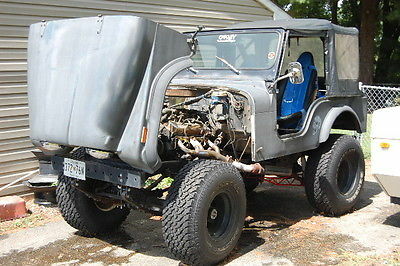 This is a strong running jeep with working 4X4 and new 35" tires. 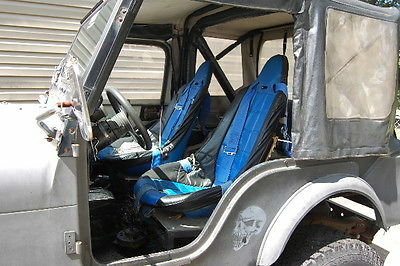 I bought this jeep with too much lift and 44 swampers. the listing forces you to enter a mileage and I put 100 which is incorrect the true mileage is unknown. The frame looks solid and the rear legs have been replaced. has full soft top and bikini top. It has minor things that need repaired and I will list them all to avoid long emails. I have ALL the parts to repair the below issues just do not have the time. 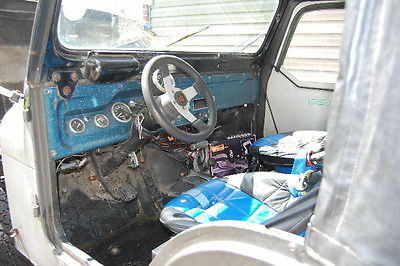 That's about it.....Bought a lathe and want to sell to cover the cost.